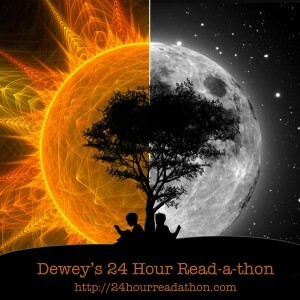 The 17:th October is the next 24 hour read-a-thon! My favorite one. I am already preparing the bookstacks, ordering a graphic novel, some shorter books, checking what I can listen to on audio etc. Hi there! Are you participating?